The spring bank holiday is almost upon us and we are being kept busy not only with ensuring that we are ready to welcome guests to our B&B but also welcoming new animal arrivals on the farm. 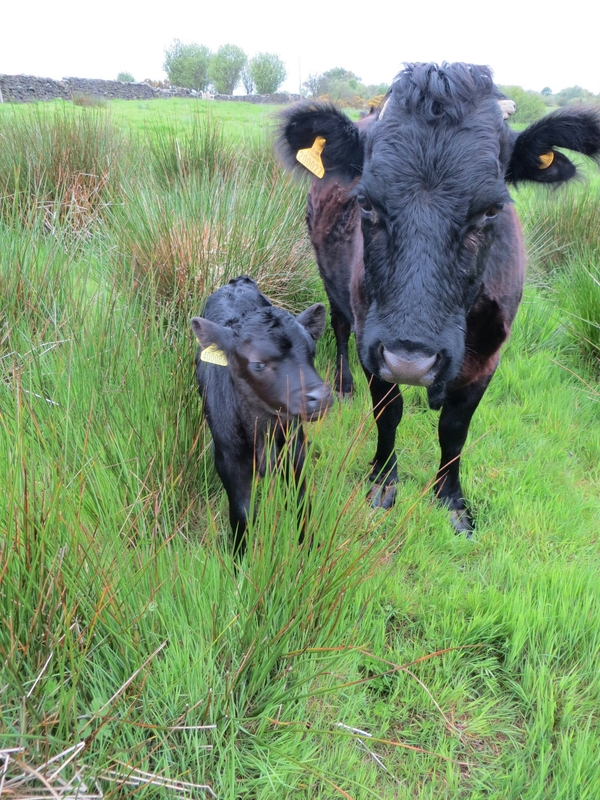 This week Bramble, one of our older cows, produced a beautiful bull calf called Surprise! She was supposed to be having a little time off/retiring from having calves, but a short visit from Thunder our bull when he escaped from his field last August put paid to that! In the previous couple of weeks our few sheep had also produced two nice lambs for us, but that was planned. The garden is starting to look well now, a beautiful place for our guests to sit and enjoy our fantastic views and see the wealth of bird life that is attracted to the farm, including the swallows that are nesting in our buildings once again. Why not be a new arrival yourself and come and see why our guests enjoy their stay with us and give such wonderful reviews on TripAdvisor. We still have vacancies for the bank holiday weekend, and booking online is simple. We are just outside Robin Hood's Bay and close to Whitby.